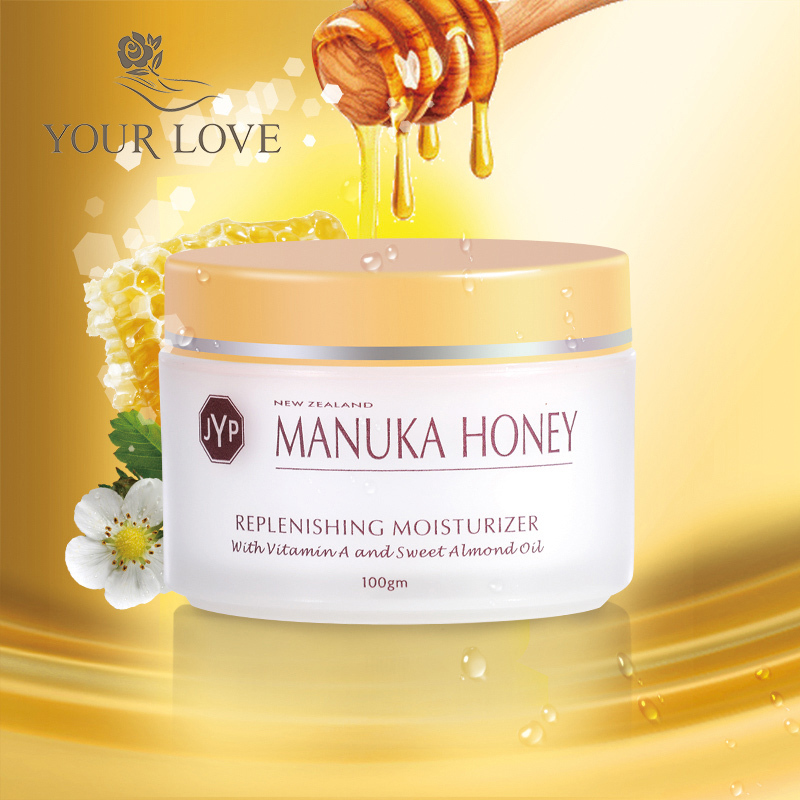 YourLove Manuka Honey Replenishing Moisturizer is a deeply nourishing cream made from the fines natural New Zealand ingredients. 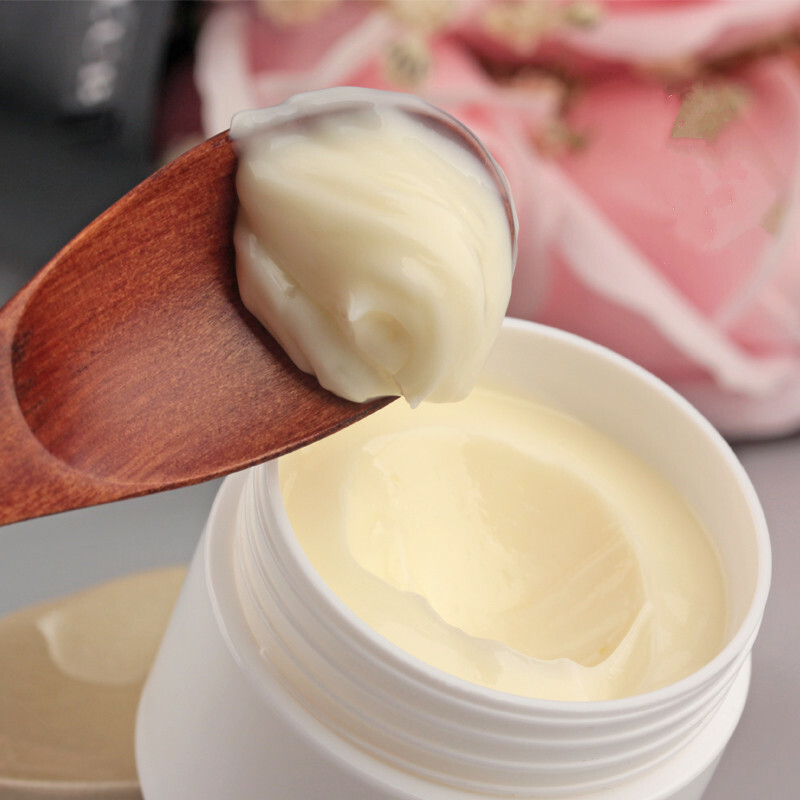 It contains the pure active manuka honey which gives a natural antibacterial effect to prevent skin from redness and rejuvenates your skin and imparting a feeling of all day freshness. Enriched with Vitamin A and Sweet Almond Oil, it deep nourishes and hydrating, provide skin a gentle moisturising effect. Genuine original New Zealand made! 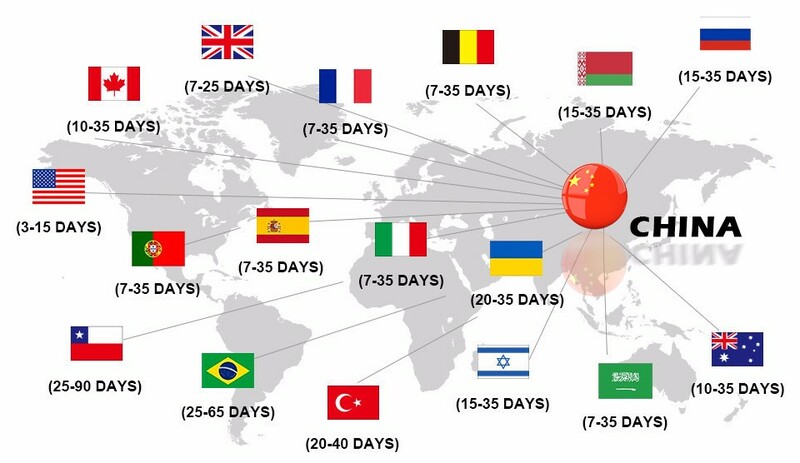 Kiwi land, Kiwi products!